How Far is Malik Salute 72? 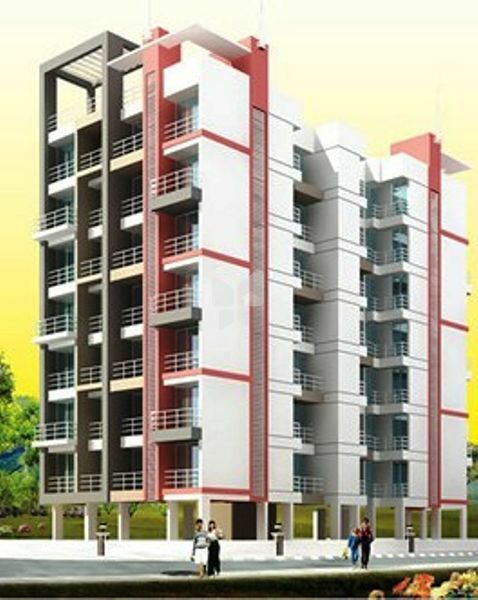 Salute 72 is a residential development by Malik Group, which is located at Dronagiri , Navi Mumbai. Offering comfortable and spacious homes at the most reasonable prices, it is brimmed with all the amenities required for a Comfort living.